Great effort should be rewarded. 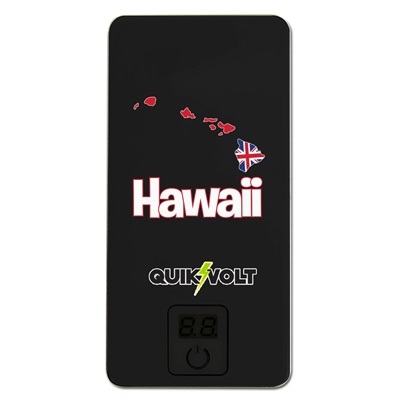 That’s why we want to offer you this free black Hawaii Islands 10000XL USB mobile charger! Even though it’s XL (about 5 inches long), it is easy to transport and carry for those times when you really need to charge your mobile device on the go. It comes with a cloth drawstring bag for precisely this purpose. 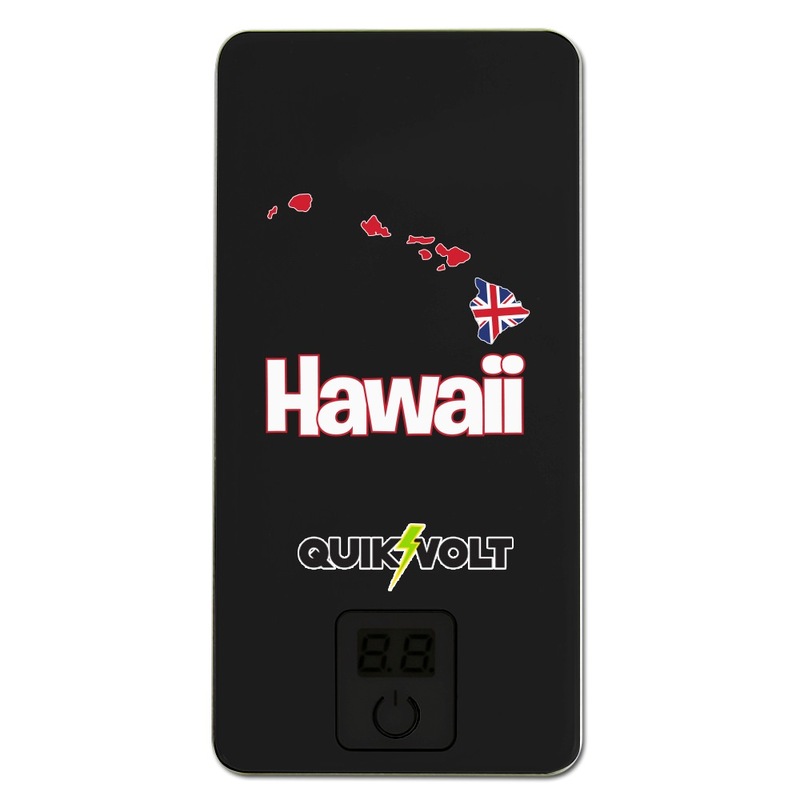 The beautiful surface sets off the attractive Hawaii graphic. This charger is compatible with nearly all mobile devices with USB cords, including Apple products. You will receive this free gift with any qualifying order! Please enjoy!